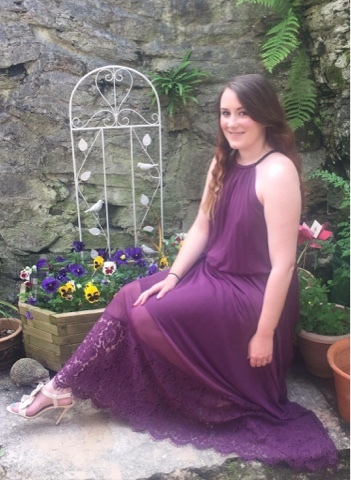 I have been lucky enough to have been given the opportunity to review one of JD Williams many gorgeous dresses. JD Williams make all of their clothing fit to flatter. They use models of various sizes to ensure you find the perfect fit, creating stylish, trendy fashion for all shapes and sizes. JD Williams are also proud to be a part of an ethical trading initiative which helps look out for those who make their clothes and helps to improve their working conditions. If you fancy a little splurge you can even open an account and spread the cost over affordable payments. 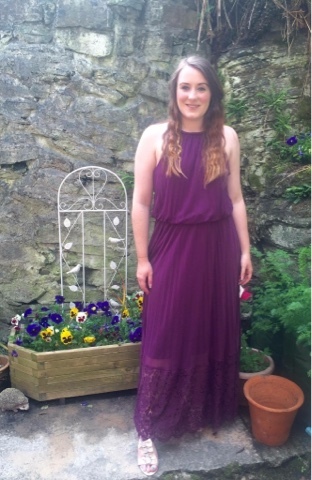 This is the lace hem pleated maxi dress in plum from the Simply Be range, it is currently on sale at £75. It really is a beautiful dress, the first thing I noticed about it was the weight of the dress, it is quite weighty which I love as you can tell just how well made it is. The quality is also truly amazing, it definitely made me feel like I wanted to go out and show it off, it feels so comfortable and flattering to wear. 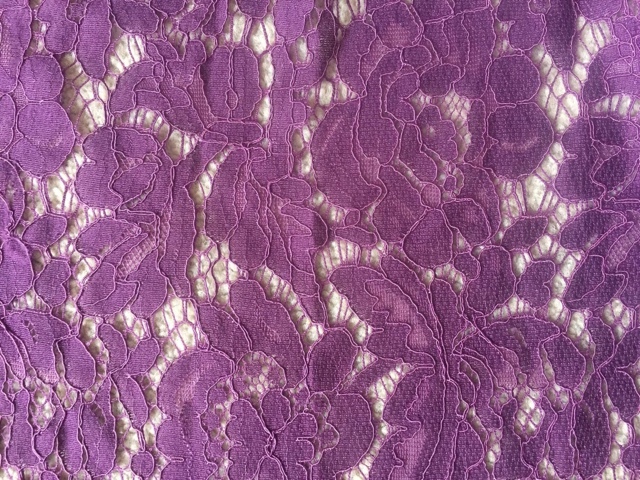 The lace trim is 65% cotton, 35% polyamide. The lining is polyester. The dress has a gorgeous lace trim which is stunning I just couldn’t help taking photos of the detail! It also has rope neck details as well as an elasticated waist. You could of course style this up with a glitzy belt to add some more glamour if you wished. The dress itself is 56in/142cm long. It is available it sizes 12 to 32. It is perfect for casual barefoot romantic walks along the beach or for a more formal occasion with a pair of heels at a wedding. I chose to style the dress up by adding a pair of bling gemstone shoes, and soft waves in my hair, very boho chic! I really do feel like this is a very versatile dress I would happily wear this to a festival or a formal occasion.